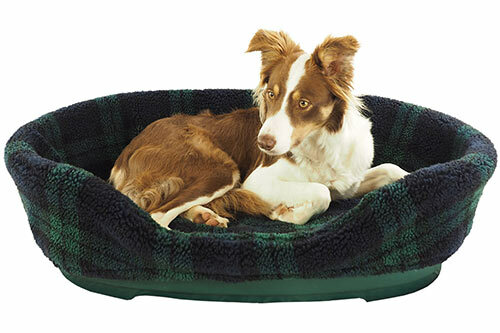 Our dogs would love some cosy bed liners. There are all sorts of sizes and colours to choose from, just visit this website, click on 'Shop' and scroll down to plastic bed liners. Please quote Last Chance as we have been offered 10% discount on any order.